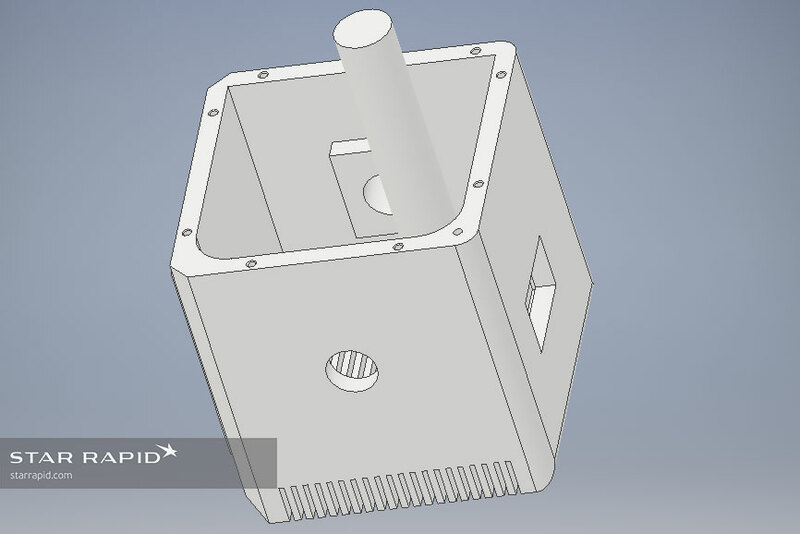 All manufacturers need design drawings of one kind or another to make a finished part from metal or plastic, and that usually means a computer-generated CAD file. But many product developers may not know how those files are used on the shop floor. 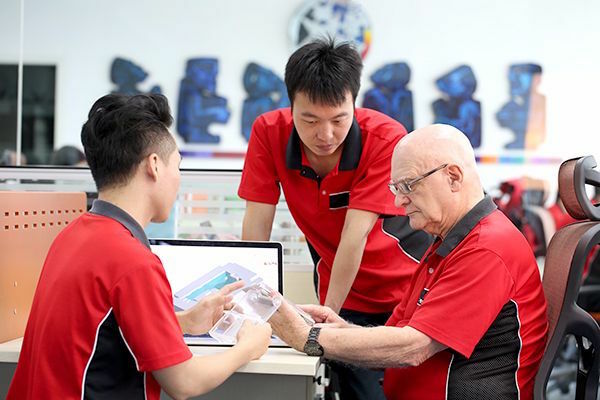 Here is what you need to know from a manufacturer’s point of view, so that your computer designs can be translated into a finished part in the fastest, most accurate and cost-effective way. 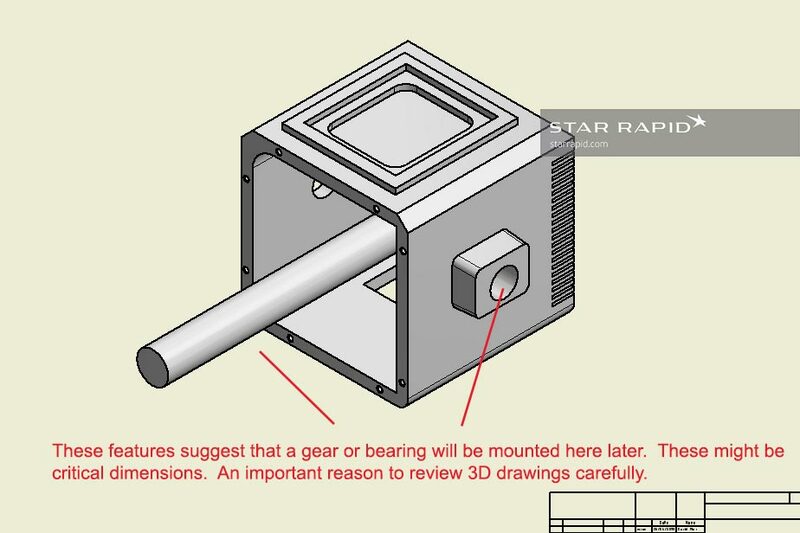 What is a 3D CAD Drawing? 3D CAD software is used to make a model of your design. That 3D model contains all of the dimensional data for the part, even if it’s not displayed on the screen at any given time. What you see on the screen usually looks like a solid object, something you can rotate and look at from any angle. This model is mathematical and is composed purely of data. How is the 3D CAD File Used in Manufacturing? In manufacturing, the 3D file serves a few important purposes. First, it helps the maker get a sense of the part’s physical volume and geometry. Knowing the size helps with ordering raw material stock. It also helps us to understand how the design might fit together with other parts. Second, because the 3D file contains the raw data, it’s used to generate the cutting program for any kind of CNC machining process. In this case, the 3D model becomes G-code which tells the computer-controlled machine what path it will take to cut the shape from raw material. 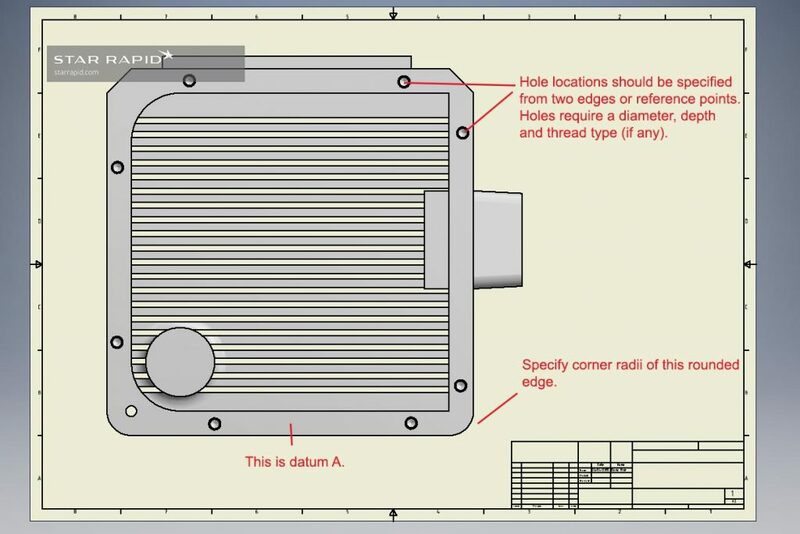 What is a 2D CAD Drawing? A 2D CAD drawing is a two-dimensional line drawing that shows only one face of the part. It works something like a snapshot of the part, from one perspective. These are the kinds of drawings that used to be called blueprints, and they can still be drawn the old-fashioned way on a drafting table. Nowadays, 2D CAD drawings are mostly created digitally using graphic software, or they can be derived directly – with the click of a button – from a 3D model. How is a 2D CAD File Used in Manufacturing? For manual machining operations, the 2D drawing files need to contain enough information to make all the features of the part. Skilled machinists are adept at interpreting design drawings to turn them into finished parts by hand. With modern CNC equipment, such drawings are most often used to call out surface finish treatments and how the part is to be measured. 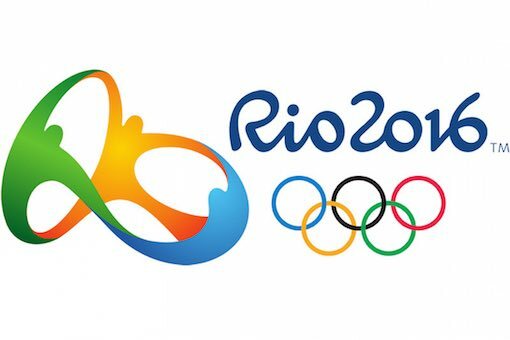 Only you, the designer, know how the part will be used and what its critical functions are. 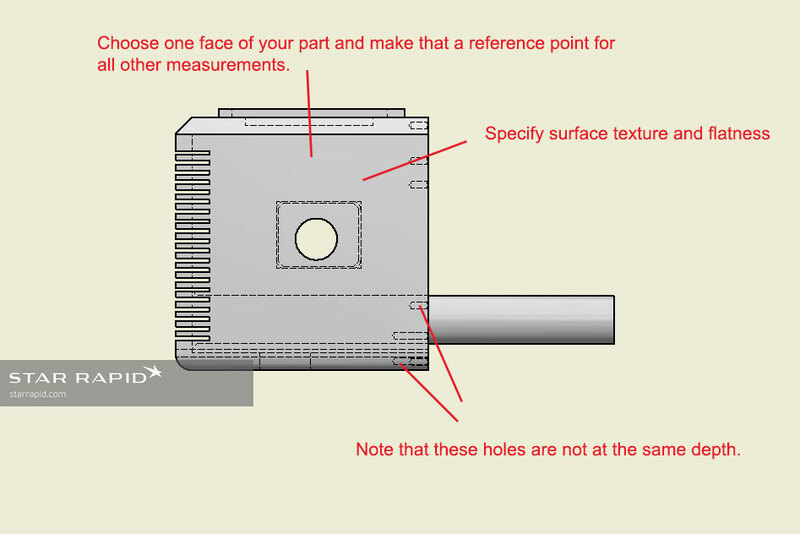 This information needs to be captured in a 2D drawing, and this is what the manufacturer uses to check against the finished piece. If we were presented with only 2D drawings for making a CNC machined part, we’d still need to make a 3D file, and that would take time and money. Remember, when CNC machining is involved, the 3D file is used to make the part, and the 2D is used to measure it. Understanding what information is important for the manufacturer to know. Which is Best for Your Project, 2D or 3D? Answer: Both! We strongly recommend including both 3D and 2D drawing files on every project. This gives the most complete picture of the total part, which is helpful for generating an accurate quotation.The more information we have from your side the faster and more efficiently we can get to work making your prototype or low-volume production part. As always, once you’re happy with our quote and ready to get started, we’ll do a design for manufacturing review to double check that your product has been designed for the best outcome. 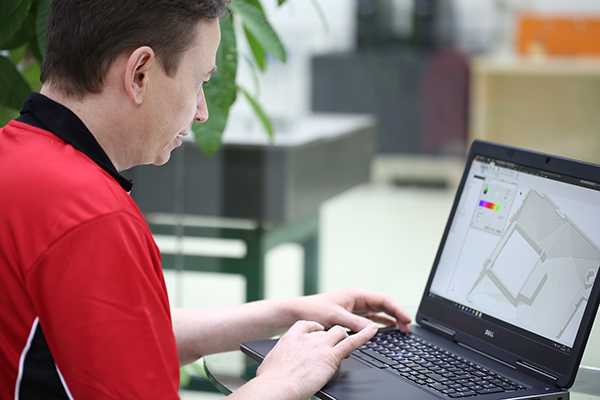 When required, our engineers might give you feedback to ensure that your design is optimized for manufacturing. Send us your CAD files today and let’s get started!